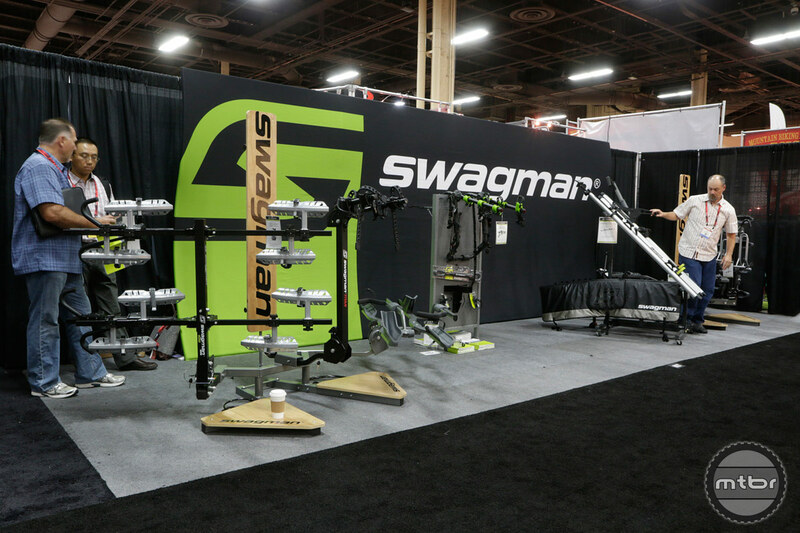 Swagman offers a full line of affordable roof and hitch racks. Their newest models are now compatible with fat tires and a number of different axle standards. They’ve also launched the Chinook, a new mid price hitch rack that offers a lot of versatility. 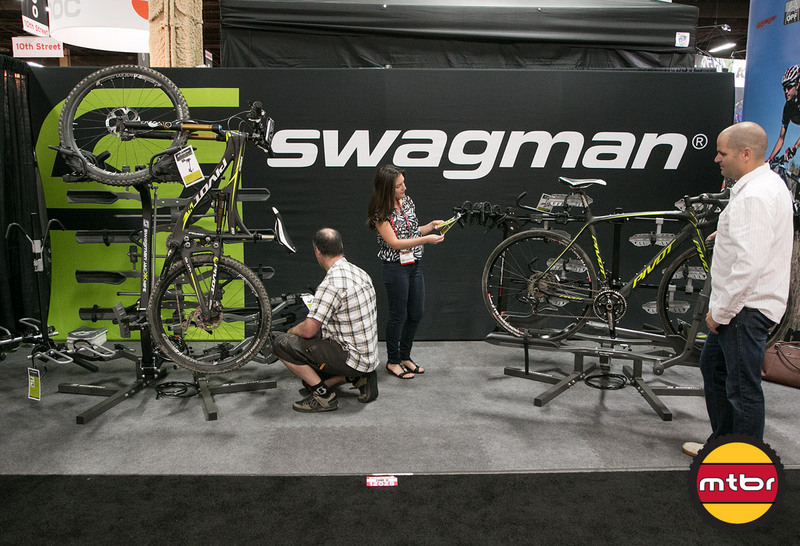 Swagman highlights their 2015 line of bike racks and accessories that includes the Grid Lock, Skyline, Patrol, and Enforcer racks, Spire fork adapter and Tailwhip tailgate pad. 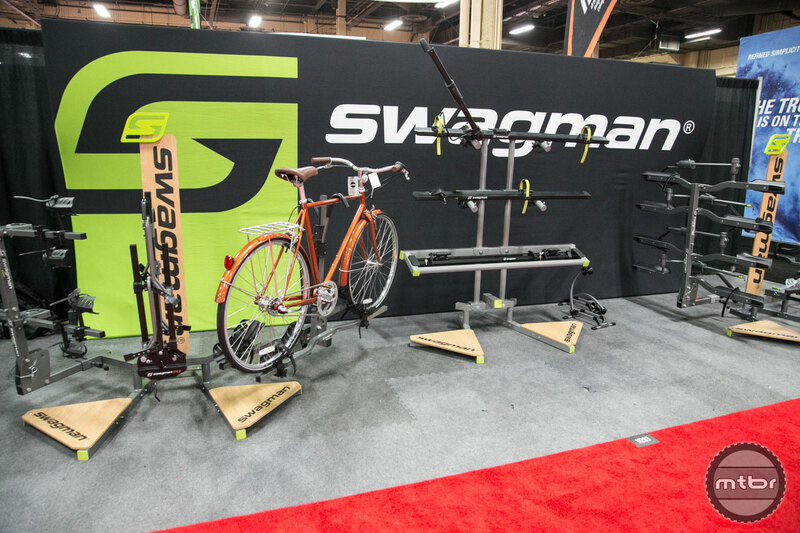 Dave Michael from Swagman shows us their 2014 collection that includes the Semi 2.0, Semi 4.0, G10, Jackknife, XTC 2, Titan, and Trailhead bike racks, as well as the Venue RS and SX cell phone holders.